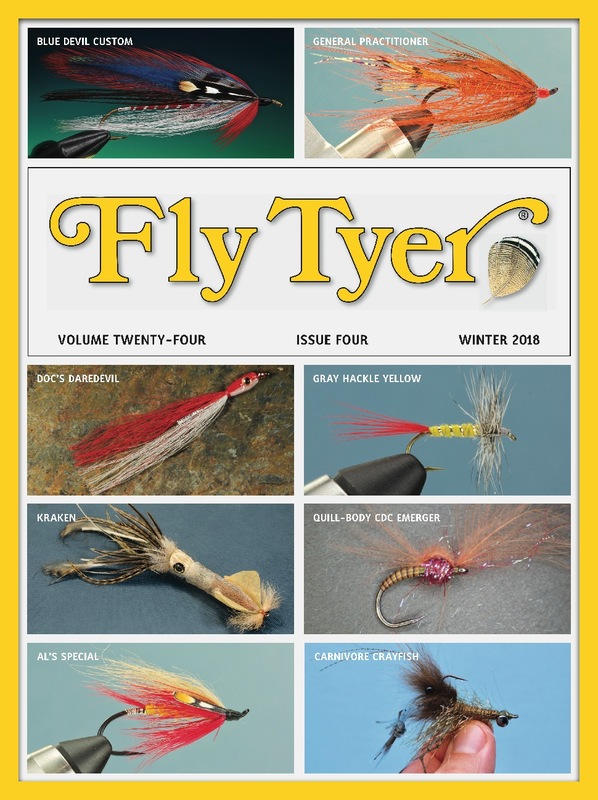 FLY TYER MAGAZINE HAS ALWAYS BEEN HOME TO THE BEST FLY FISHING AND TYING AUTHORS IN THE WORLD. That was true when our publication was founded in 1978, and it is true today. Holland’s Hans van Klinken is one of our key contributing authors. Hans has created many wonderful fish-catching flies, and he travels the world giving fly-fishing and tying demonstrations. Hans is always warm and welcoming, and everyone enjoys his humor and good cheer. And, everyone always learn a lot!